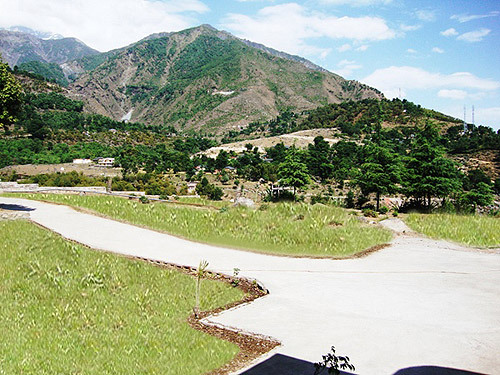 Imperial Heights Resort, is situated in the beautiful village of Khanyara, Dharamshala and is a complete hill resort in all aspects. The resort has 15 well equipped, beautifully decorated, vibrant colored rooms with mesmerizing view of the majestic Dhauladhar mountain range. 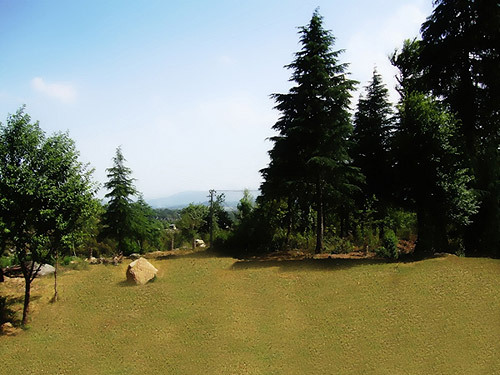 Setting a distinct standard among resorts, Imperial Heights Resort, is spread in an area of more than 2 acres, has an Tea garden surrounded by Deodar trees and lush green forests. A natural spring of fresh water flows near by the resort. All around the resort you can experience the sweet scent of Deodars and Green Tea, the soothing skim of oxygen and the stillness in the air. 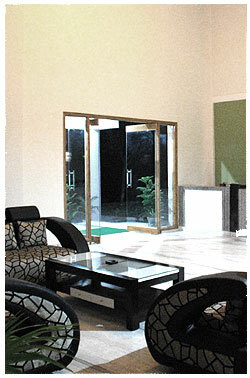 The Resort is a fusion of moderness and contemporary design par excellence. The suites serve as an oasis for guests seeking fun, excitement, peace and tranquility amidst a truly remarkable setting. 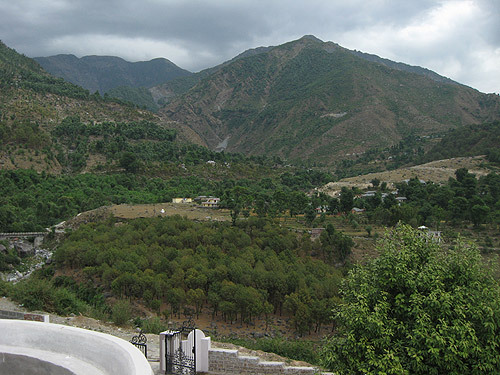 The village of Khanyara is famous for it's slate mines, which are a short distance from the resort. There are two Hydel projects built on the streams. You can also have a trekking experience at our nearby mountains. 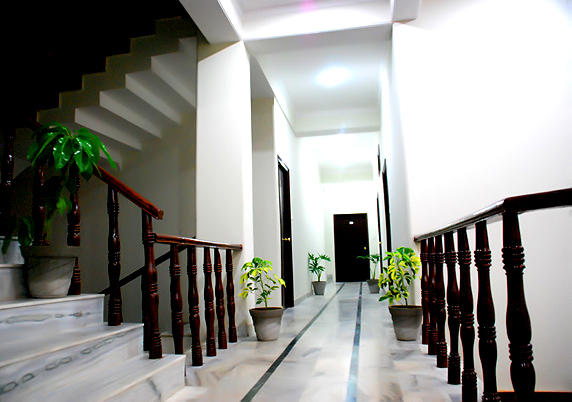 At Imperial Heights Resort, the emphasis is on providing that extra care which makes every guest feel pampered. The attention we pay is evident in every aspect of hospitality, from the courteous friendly staff, to the quality of the furnishings, decorations and the authenticity of the cuisine we prepare. 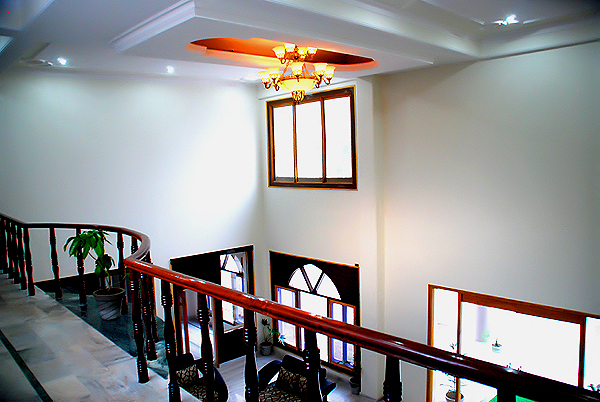 What we offer you is an aura of luxury and comfort in a resort that is intimate and homely, spacious and beautiful to let you feel absolutely mesmerized. 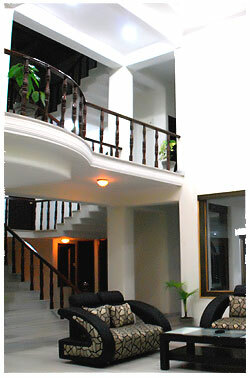 Come to this luxurious, romantic hideout for a holiday to remember and cherish.